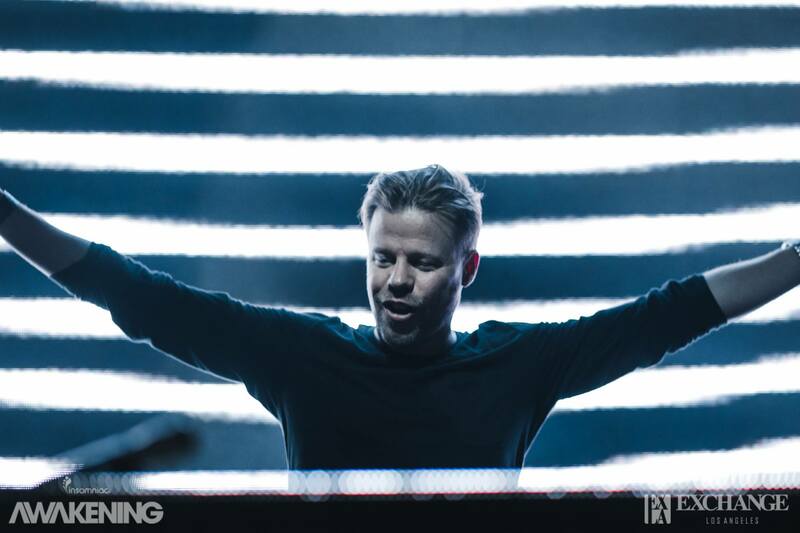 Following a 13-year Gouryella dormancy, Ferry Corsten decided to resurrect the uplifting trance alias in 2015. ‘From The Heavens’ documents his grand return as Gouryella, Corsten takes viewers on a journey documenting a movement that began 15 years ago in The Netherlands. When the project was first created, it was a joint collaboration between Holland natives, Ferry Corsten and Tiësto. The resurgence of the Gouryella moniker comes from Ferry himself. Giving the fans more of what they want, Ferry embarked on a worldwide tour, Ferry Corsten Presents Gouryella, in the beginning of 2016. Traveling the world as an internationally acclaimed musician, the From The Heavens documentary follows the producer and DJ for a detailed, full story of one of dance music’s most mystical projects. Gouryella celebrates trance in its purest form, which is what ignites those who experience Gouryella live. When asked about ‘From The Heavens’, Ferry said: “Telling a story through music is one thing. Telling a story through photos, video and a narrative is another. I’m very excited that I’m able to bring this documentary onto the stage and take my fans with me on a journey behind the scenes and through the process that is Gouryella”. ‘From The Heavens’ includes appearances from Armin van Buuren, Paul Oakenfold, Cosmic Gate, Markus Schulz, Above & Beyond and Aly & Fila. The film also offers fans insight into the history of dance music, Gouryella, and the memories made along the way. This year, Corsten also released his latest studio album, Blueprint, which is a game-changer, and one of his most in-depth pieces in years. The 53-minute documentary is available now exclusively through YouTube and will be available soon on all other digital platforms.